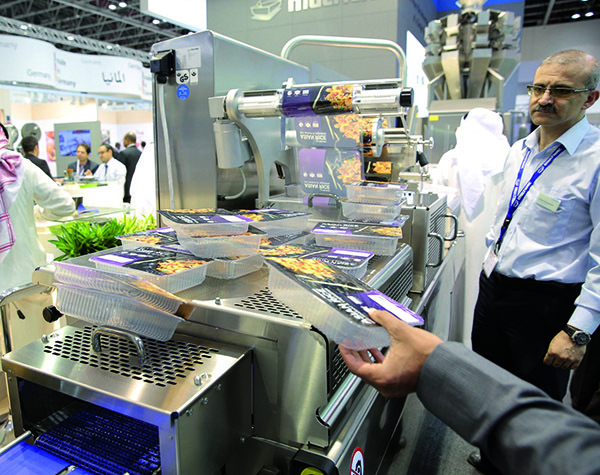 The Middle East’s packaging industry is undergoing rapid transformation with increasing demand for sophisticated automated solutions, according to exhibitors at Gulfood Manufacturing – the Middle East’s biggest food manufacturing, processing and packaging, logistics and materials handling exhibition – which runs at Dubai World Trade Centre (DWTC) from 7-9 November, 2016. UAE-based Al Thika Packaging – one of the leading domestic exhibitors participating in ProPack Middle East, the dedicated processing and packaging zone within Gulfood Manufacturing – predicts regional sector demand could double within five years as the food processing sector strives to become more competitive in response to increasing consumer demand for convenience products. “Automated solutions are being sought as companies try to reduce overhead labour costs and keep up with global supply trends,” said Tim Ansell, Al Thika’s Sales Director. 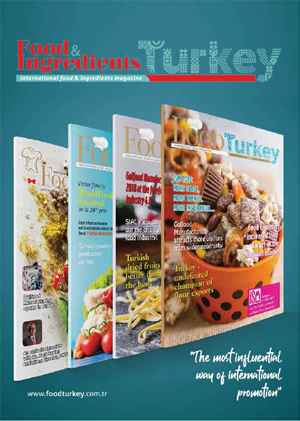 “International trends in food products are coming to market much quicker in the UAE as people see through social media what is being offered elsewhere – it’s prompted this market to react faster to global trends. Ansell says demand for high-end automation is coming largely from Saudi Arabia and the UAE, though there has been some recent pick-up from manufacturers and processers in Oman and Kuwait. High-end automation now represents 20 per cent of Al Thika’s sales with Ansell predicting that number will double within five years. “Such is the demand from the food, drink and pharmaceuticals business that we have had to take on a Project Engineer to analyse customer requirements and produce integrated solutions and equipment,” he said. 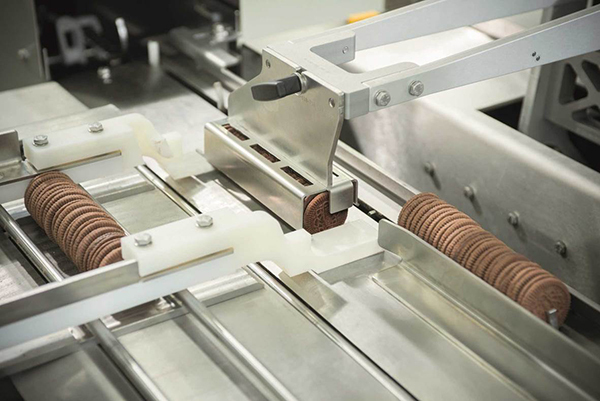 We’ve moved from offering just a tray sealer or x-ray for example, to providing turn-key production lines with process equipment, conveyors, packaging machines and automated carton erector loaders. Customers want a one stop service, hassle free installation and local service, so this is playing to our strengths” he said. According to a recent Euromonitor report forecasts, the Middle East and Africa packaging industry will register the highest growth of any region up to 2019, recording a 5.5 per cent compound annual growth rate (CAGR). 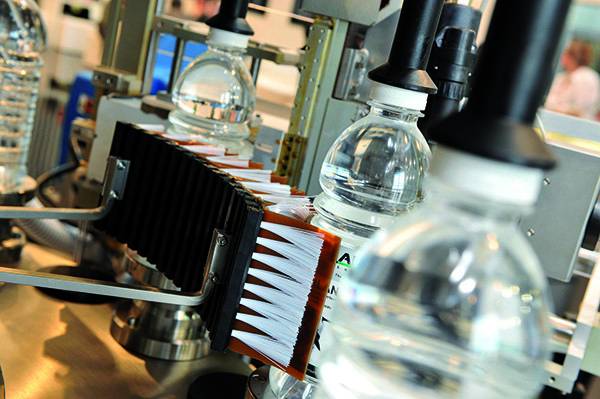 The forecasts, says Ishida, a leader in the design, manufacture and installation of complete weighing and packing line solutions for the food industry, could further be impacted by the emergence of export-oriented ‘power’ players within the Middle East, particularly from snack, dates and poultry producers. 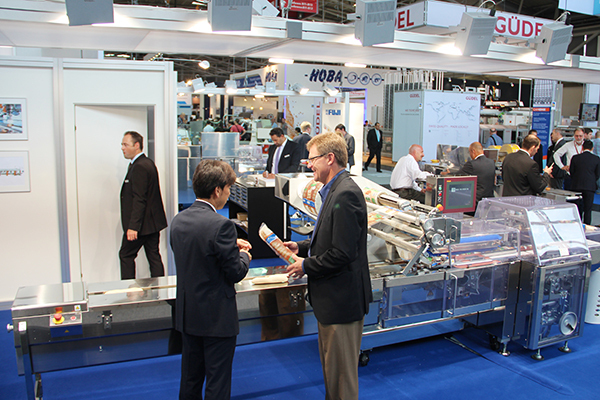 Ishida is planning to capture a growing market share with packaging system demonstrations at ProPack Middle East featuring weighers and X-ray inspection systems. 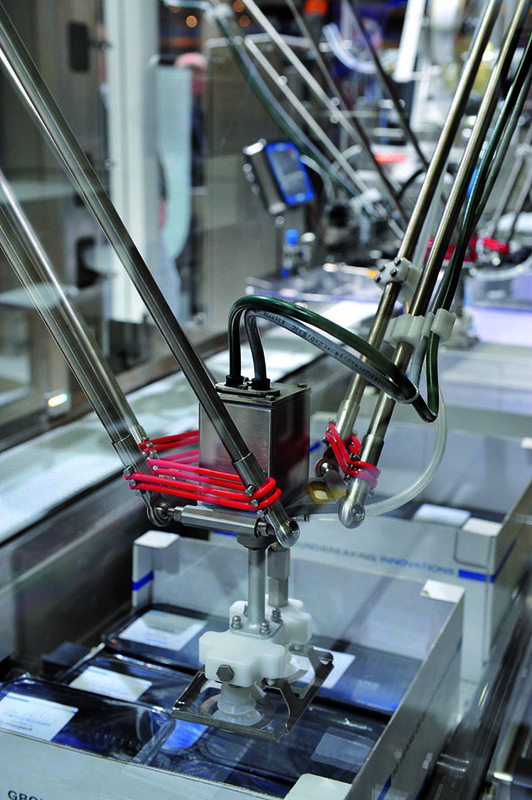 “Apart from rising automation to reduce packaging and waste costs at the manufacturing, retail and end-consumer stages, to increase speed and efficiencies there will also be increasing demand for check-weighers, metal detectors, X-ray inspection systems and seal testers to secure quality control for exports outside the region,” said Torsten Giese, Marketing Manager. Giese foresees huge changes within the food production sector, all of which will impact the packaging sector. “There will be polarisation. Politically stable countries will experience growth in convenience and ready-to-eat sectors and ‘luxury’ goods while politically unstable regions will fall back to more agro/self-sufficient positions. ProPack Middle East will be a weathervane to the food manufacturing industry’s transformation, according to Trixie LohMirmand, Senior Vice President, Exhibitions & Events Management, DWTC, the Gufood Manufacturing organiser. The ProPack Middle East segment will feature 905 exhibitors from 30 national and industry pavilions, comprising approximately 50 per cent of the total companies at Gulfood Manufacturing 2016, which is 20 per cent bigger than last year. 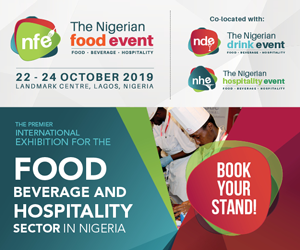 The show will fill 13 halls at DWTC and feature 1,600 food manufacturers, suppliers and industry service providers – up 60 per cent on last year. Gulfood Manufacturing also features segmented areas including Ingredients Middle East, featuring fine and functional ingredients and the latest bulk and commodity ingredients, innovations, tastes and flavours; and Logistics Solutions Middle East, a showcase for firms involved in material handling, transport and commercial vehicles, IT and technology solutions, warehousing operators, facilitators and service providers.